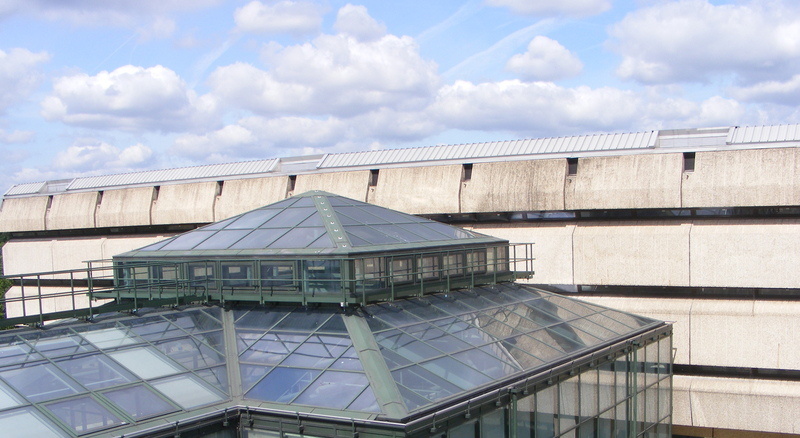 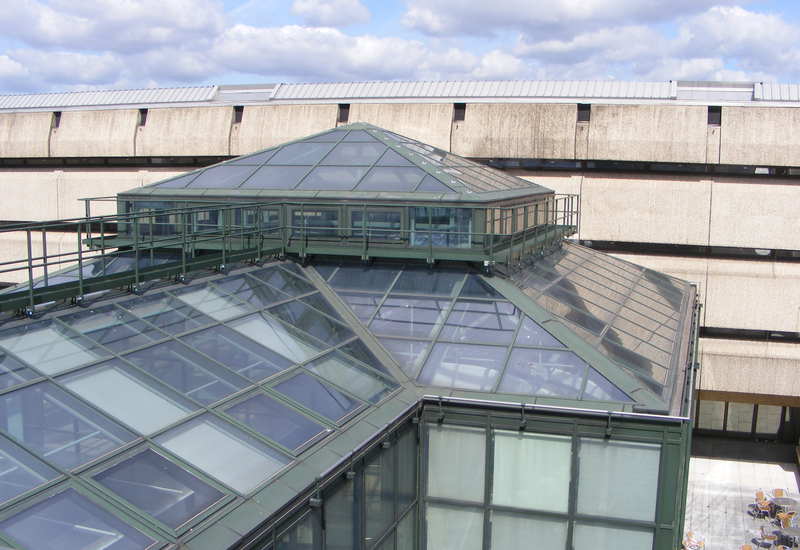 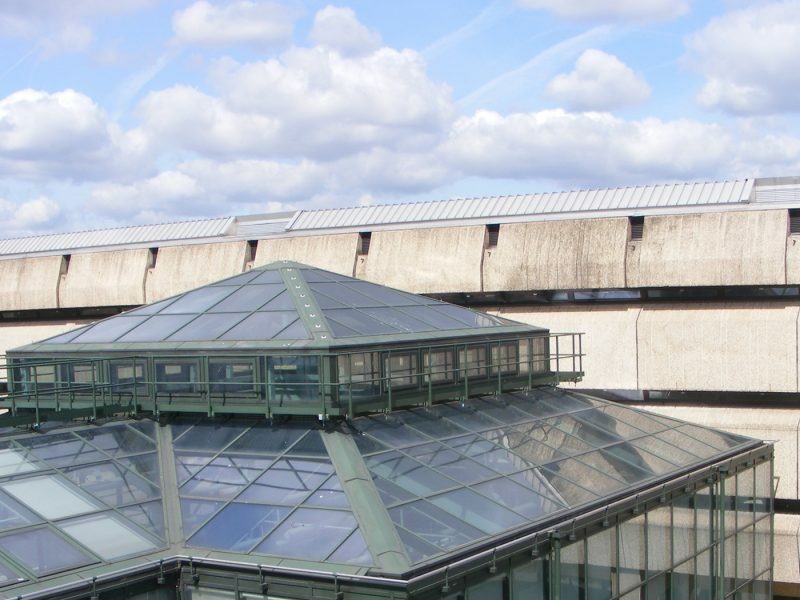 The National Archives has a leak-free roof with a 12-year warranty and ongoing maintenance contract. 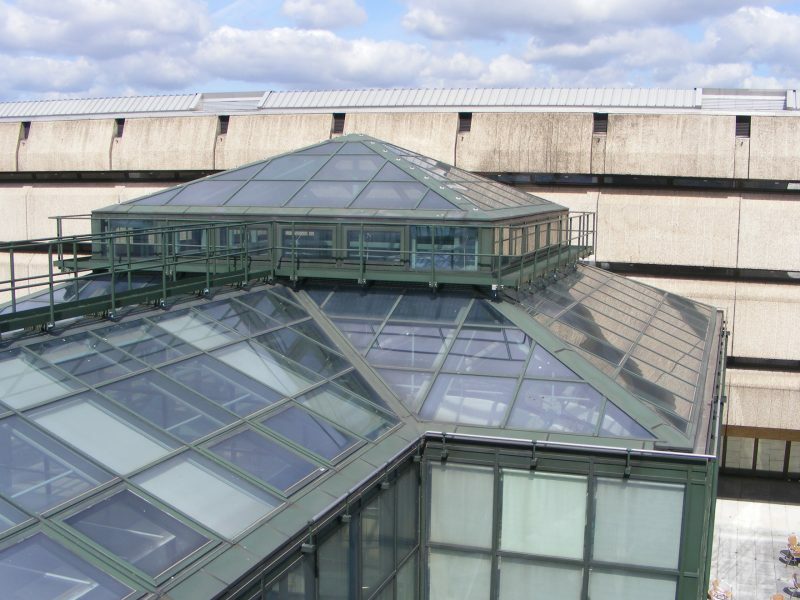 To stop leaks in the roof by replacing and improving glazing and curtain walling in building Q2, and to cut energy consumption. 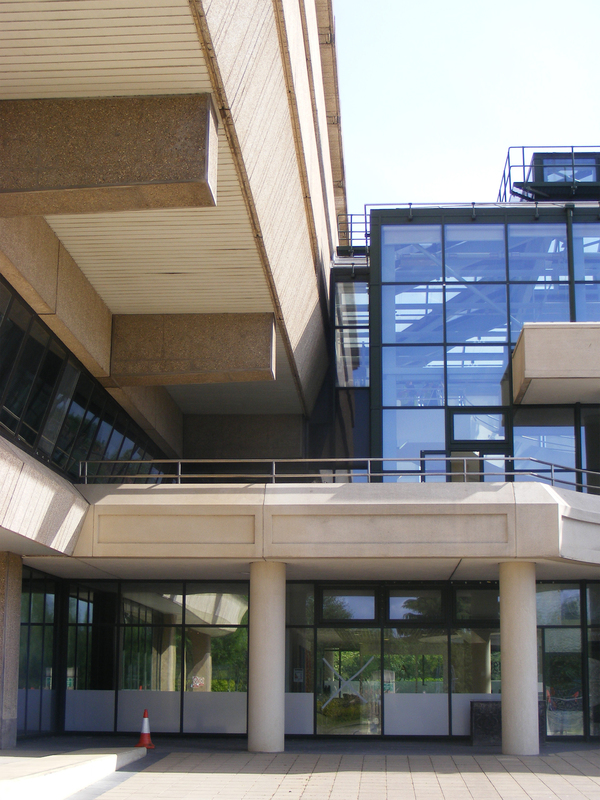 The building remained fully accessible for over 500 staff and hundreds of visitors a day throughout the project. 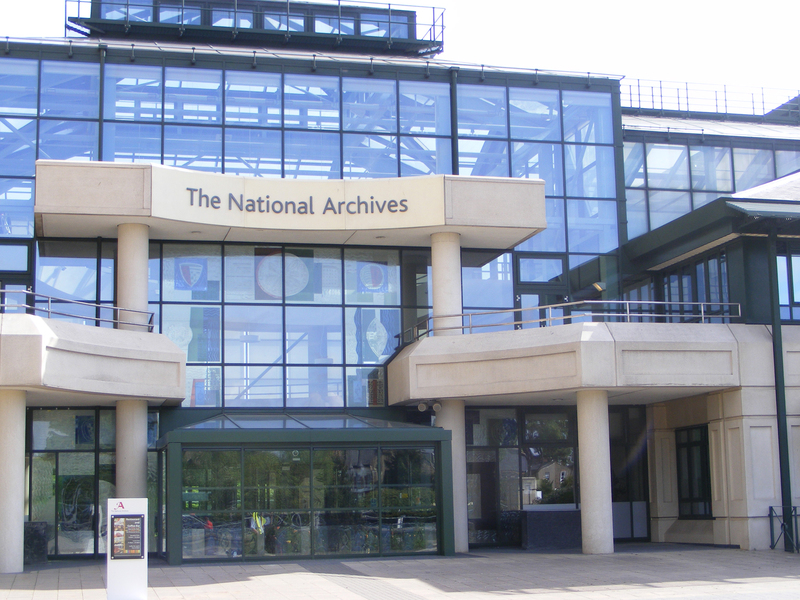  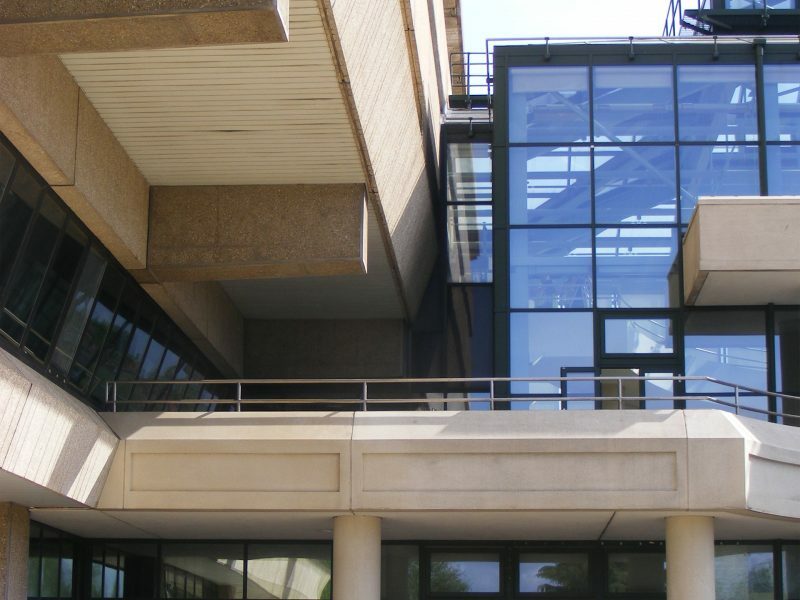 The National Archives have a leak-free building with a 12-year warranty against leaks and an ongoing maintenance contract. 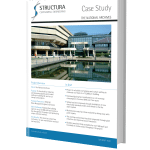 Read more in our Case Study on The National Archives.